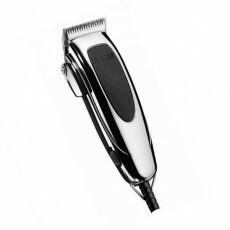 The incredible Volare X2 Ferrari Clippers from Babyliss Pro's range has an ultra-efficient high-torque brushless engine, developed in collaboration with Ferrari engineers and designed and built for BaByliss PRO. 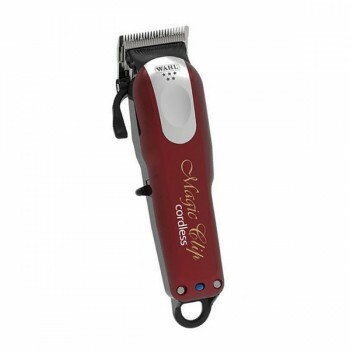 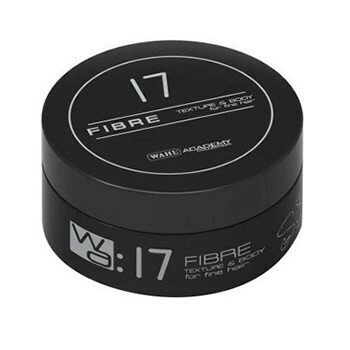 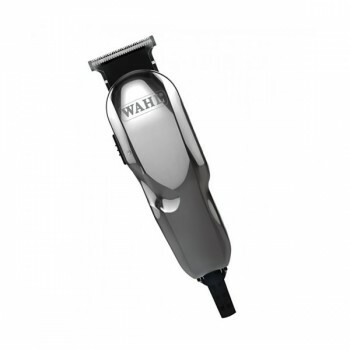 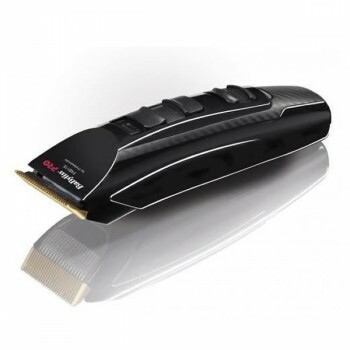 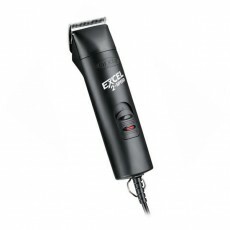 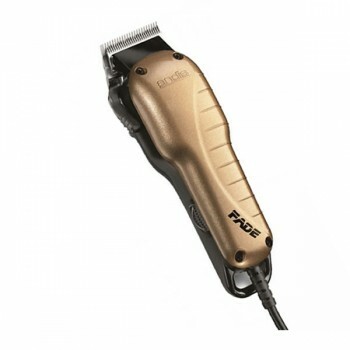 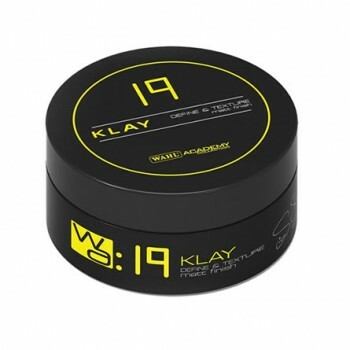 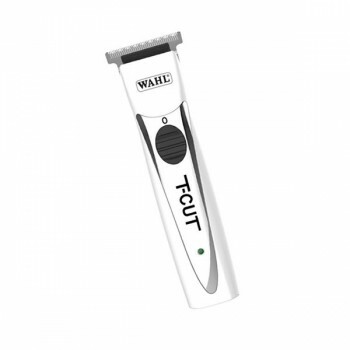 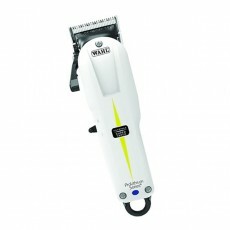 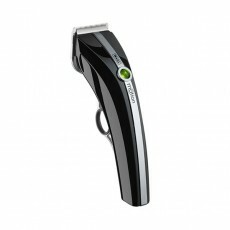 This technology is driving a powerful new extreme-performance luxury clipper thats features Maxlife Pro Engine Technology to propel a unique, new, faster cutting system that delivers an unprecedented level of performance. 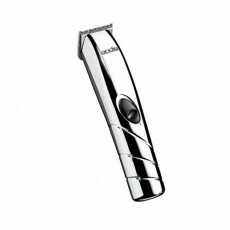 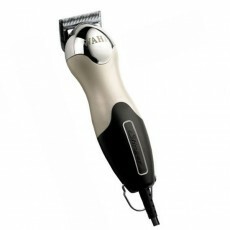 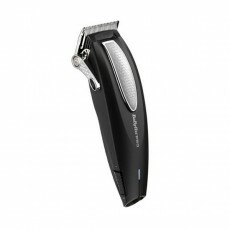 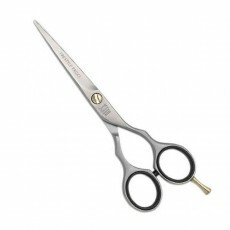 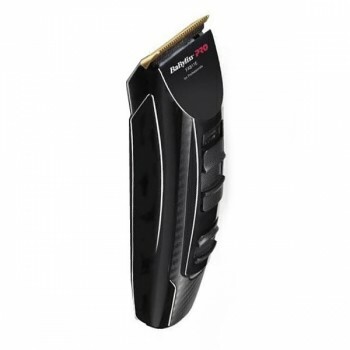 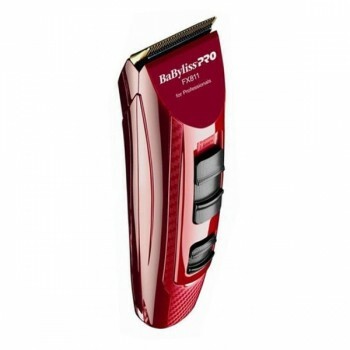 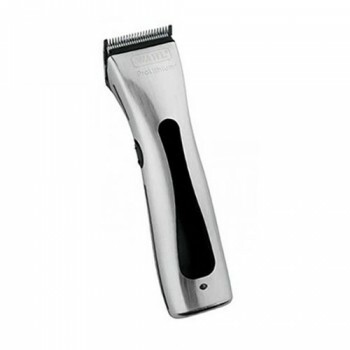 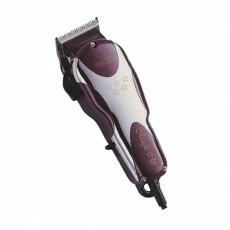 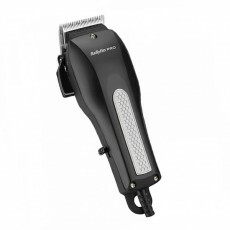 Hailed as the finest clipper ever made, The Babyliss Volare X2 has superior titanium-coated steel cutting blades. 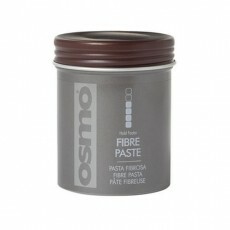 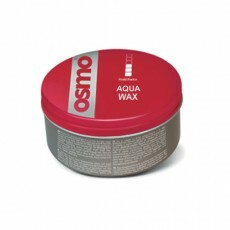 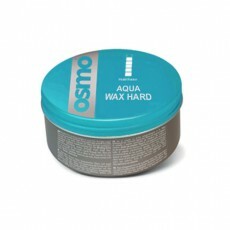 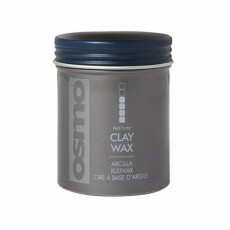 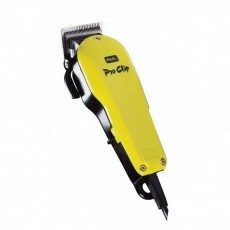 Proves to be two times more durable than stainless steel, with exceptional glide. 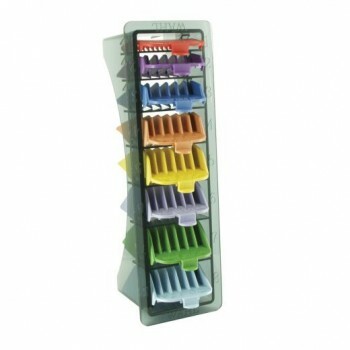 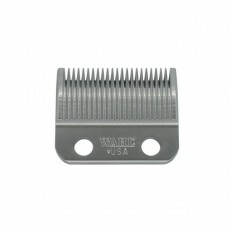 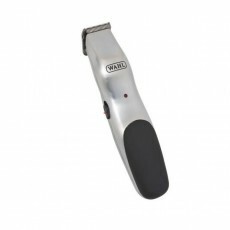 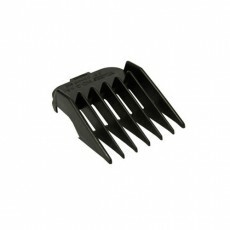 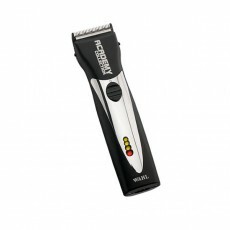 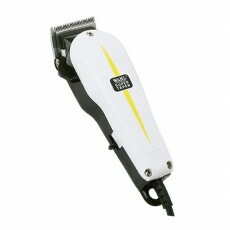 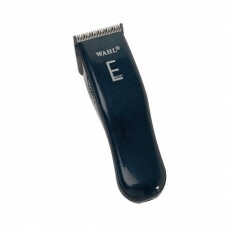 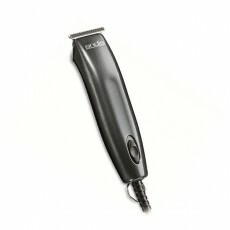 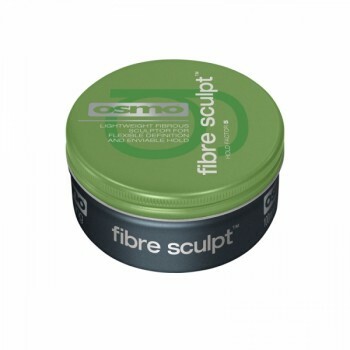 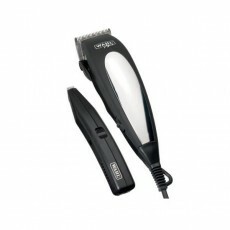 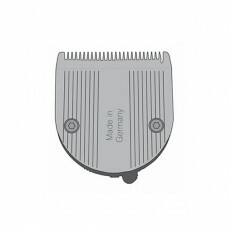 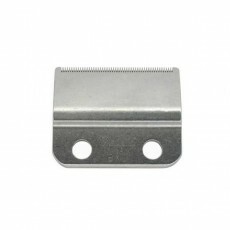 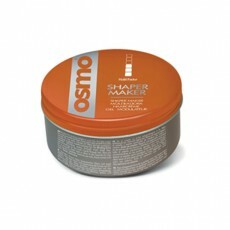 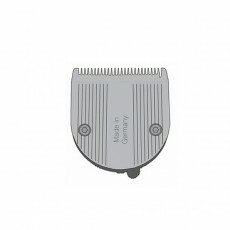 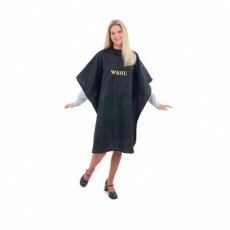 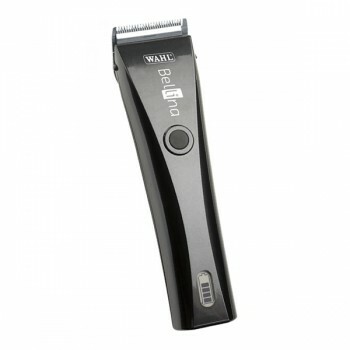 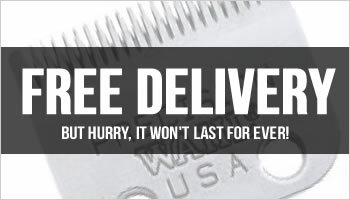 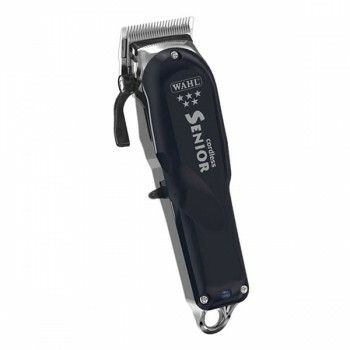 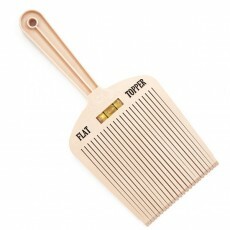 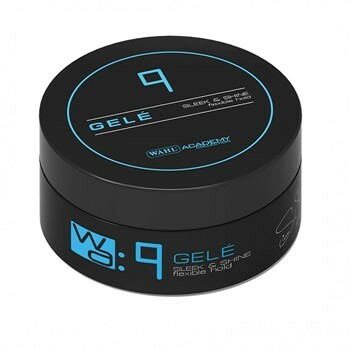 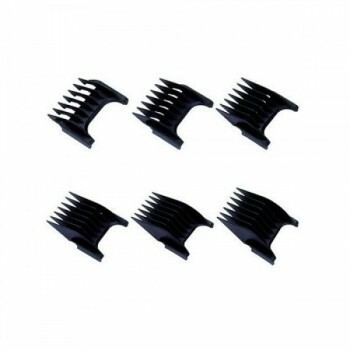 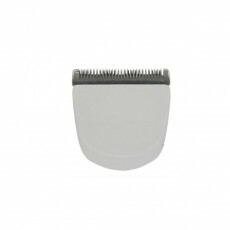 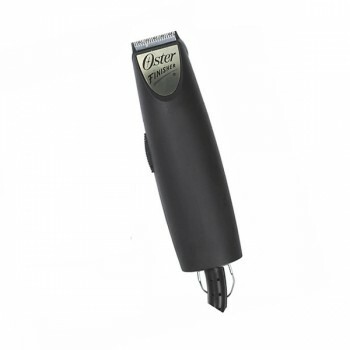 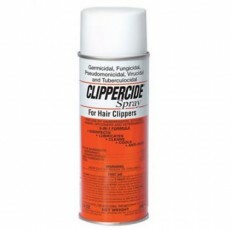 Unique micro-serrated max-precision blades that position and grab hair in comb guide, to cut in fewer passes. Cuts two times faster on first pass. 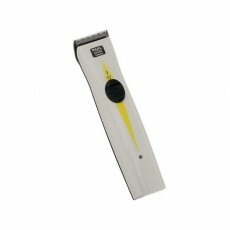 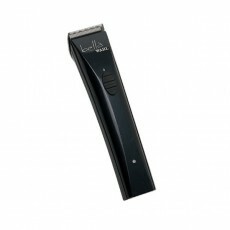 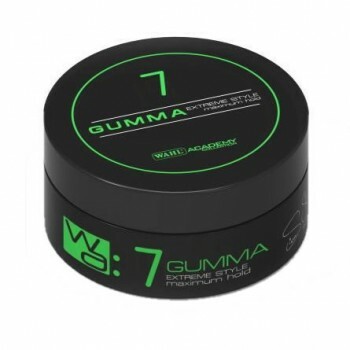 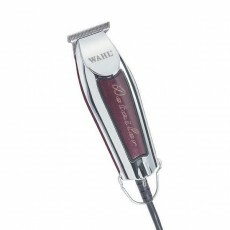 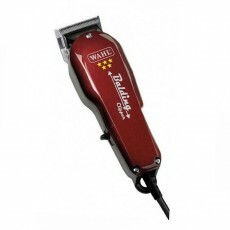 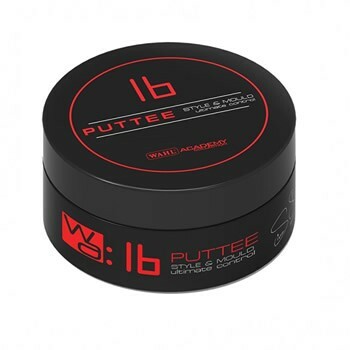 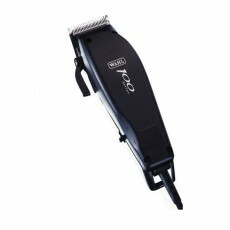 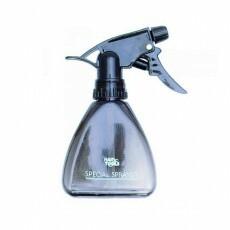 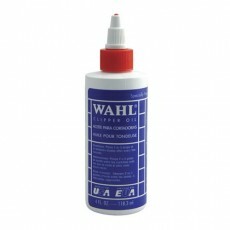 This superior cutting system makes Volare Ferrari Clipper the ultimate professional grooming machine. 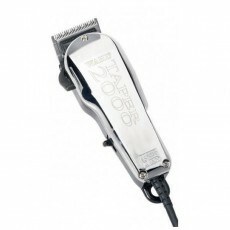 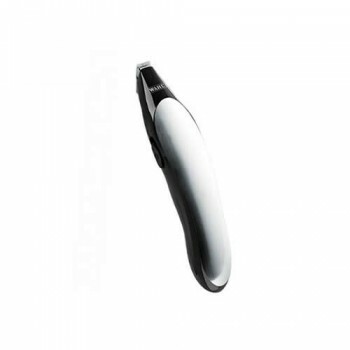 With 4 slide-to-set cutting lengths and corded corded operation, the Ferrari designed clipper makes it easy to achieve great results. 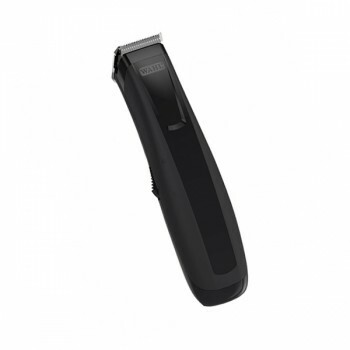 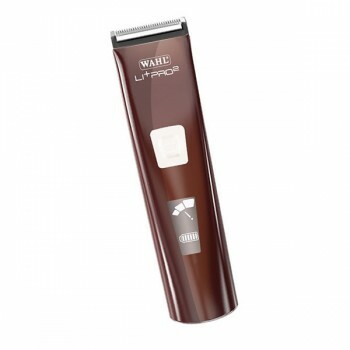 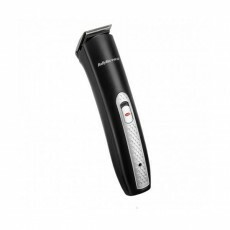 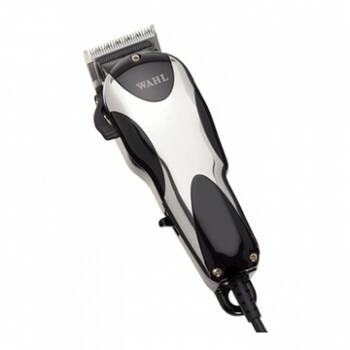 With both corded and cordless options, the Volare features an advanced lithium-ion battery which offers up to 3 hours of cordless run time from a single charge. 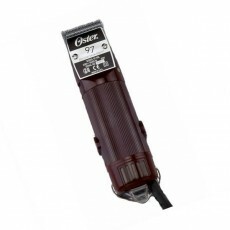 The three stage LED indicator lights clearly show the level of charge left at any given time.